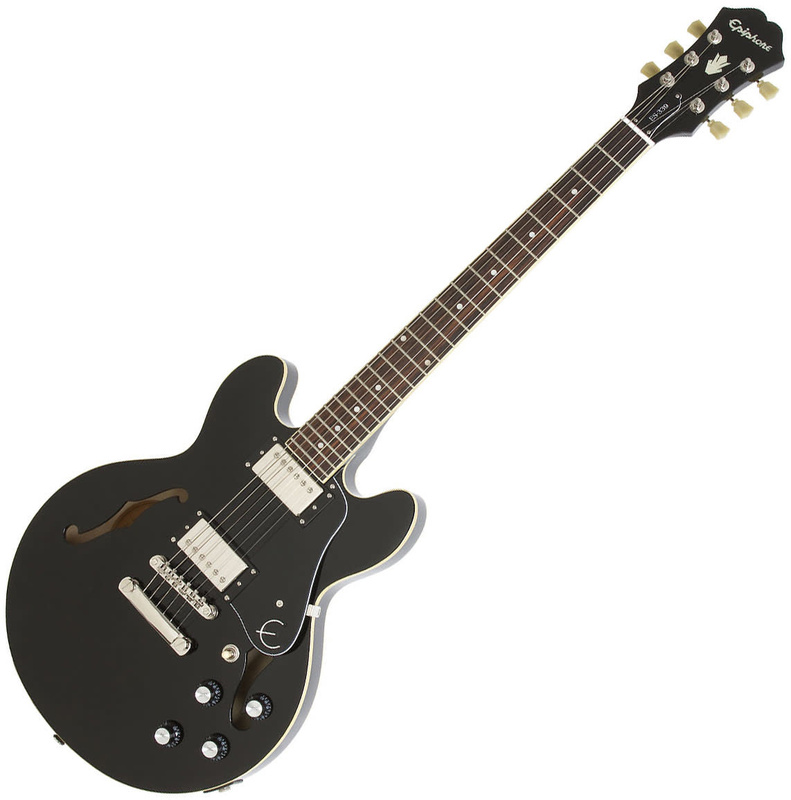 The Epiphone ES-339 PRO is a classic ES-style archtop similar in shape to the ES-335 or Casino but with a reduced body size. The Epiphone ES-339 PRO is a classic ES-style archtop similar in shape to the ES-335 or Casino but with a reduced body size. The ES-339 PRO features custom wound Alnico Classic PRO™ humbucker pickups with coil-tapping plus Epiphone Deluxe Machine Heads.